At the end of the nineteenth century the industrial revolution was in full swing in Europe. Industrialisation brought new building materials. Cement, steel and corrugated iron led to unimaginative, homogenic housing. Art and craft and good craftsmanship became less important. A new style developed, as a reaction to the boring buildings, known as Art Deco. In Barcelona it was known as Modernism. 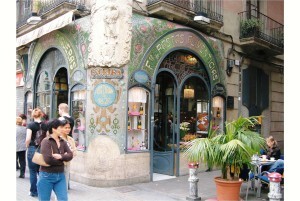 Buildings that were people friendly with excellent craftsmanship and decorated with unique tiling, mosaics, metalwork and sculpture became the norm for the new middle class evolving. Old style craftsmanship combined with new building materials and a new style of architecture changed the face of Barcelona. 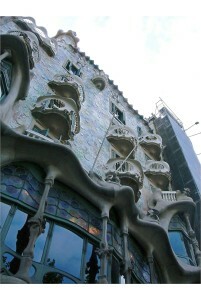 Architecture so innovating that today, a hundred years later, the style still is fresh and new. 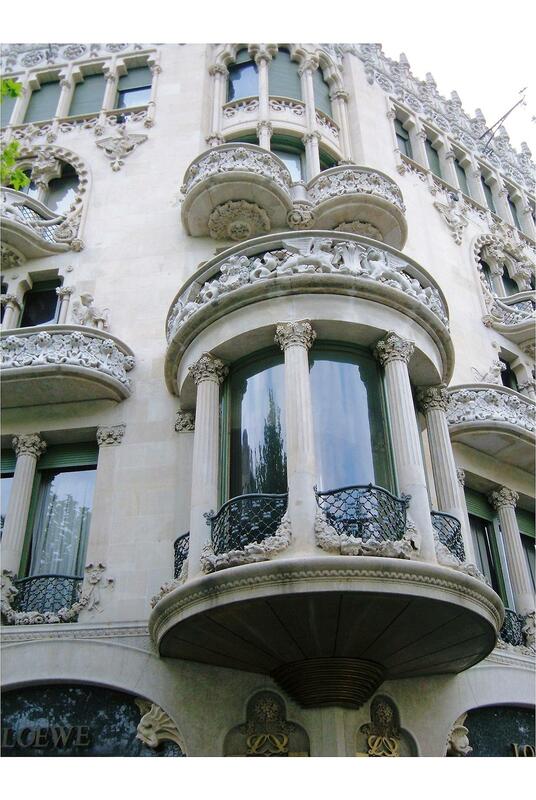 Barcelona is proud of its heritage of the greatest amount of Art Deco (or Modernism) buildings in Europe. At the end of the nineteenth Century Barcelona was still walled in by the walls of the old middieval city. In 1854 the city decided to develop the military free zone around the city. It was divided into 150 meter by 150 meter blocks. The new area available stimulated the economy of this growing industrial and port city even more. New millionaires created by the economic development tried to impress with their new money and architects were given free reign. 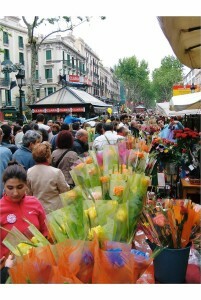 All the new buildings is located in the same area, the Eixample, also known as the golden square. 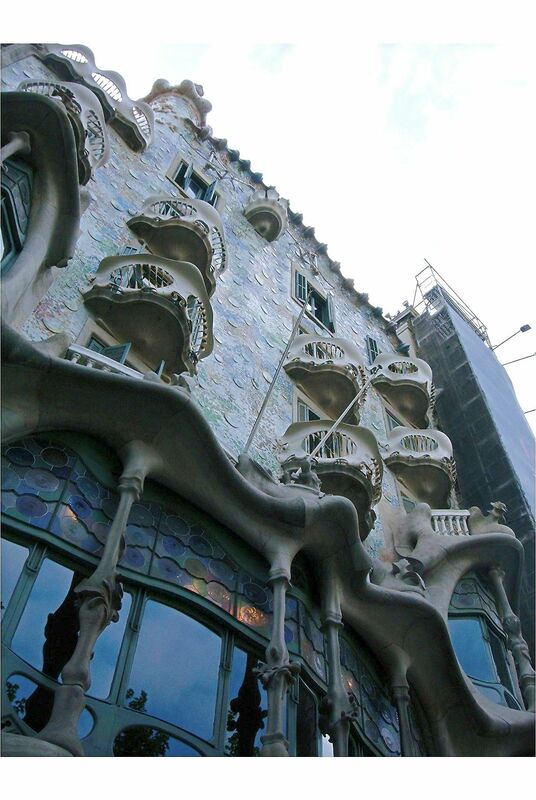 Architects like Gaudi transformed the area into a spectacular new architectural showpiece. The best of European building styles is combined into something new. Gothic, renaissance and the Spanish Morocan style is fused with new materials like concrete to form something never seen before. 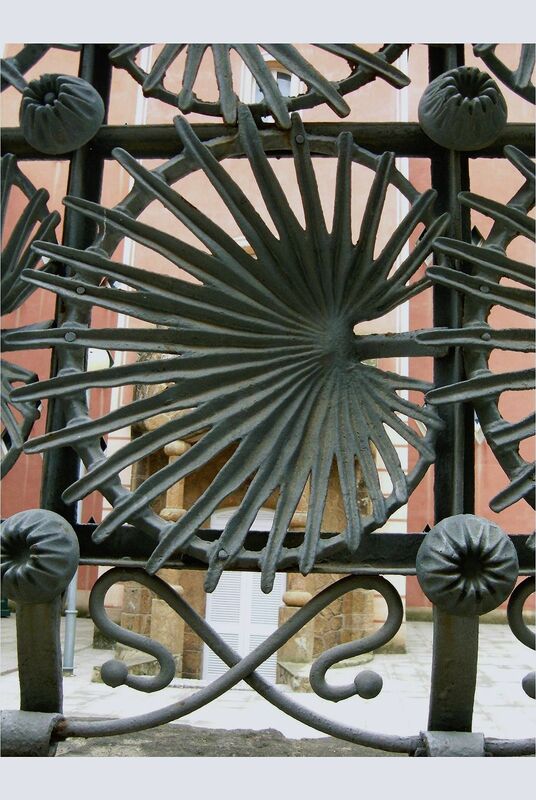 The most spectacular of the style is the finishing touches by artisans; big windows with lead glass, mosaics, wrought iron balconies and gates, cast iron, woodcarvings and colourfull handmade tiles. The artisans are also involved in furniture for these buildings, but extend their art even as far as roof structures, sidewalk paving and lampposts. 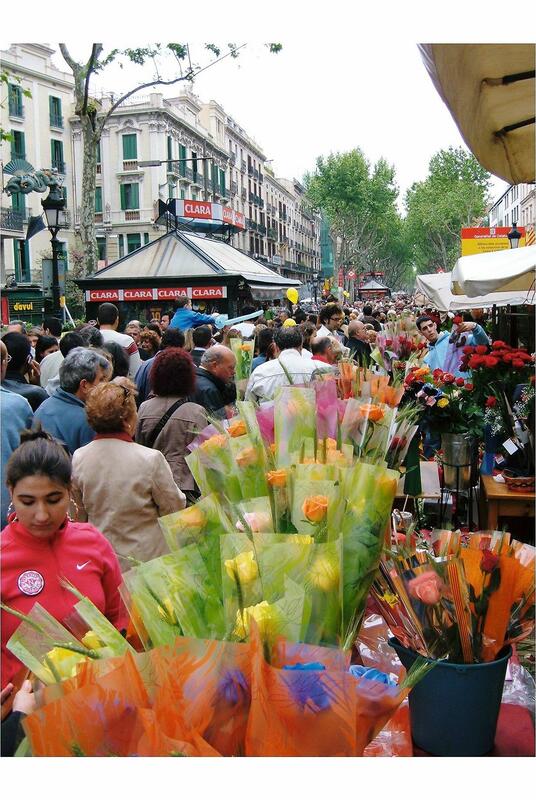 The old walls were torn down and replaces with open walkways, the Ramblas of Barcelona. 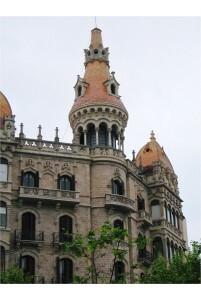 The tourism bureau of Barcelona gives guided tours of these buildings. It will give you the opportunity to see the insides of the buildings not accessible to the average tourist. The beautiful interiors can then be seen. 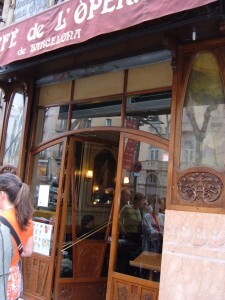 You get an idea of the history as well as the architectural heritage.